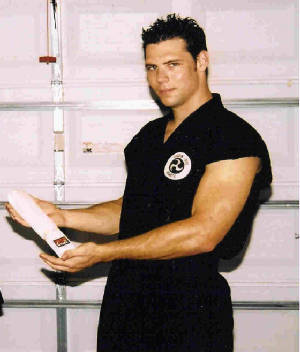 Kenny Smith, Sensei Trained Under Al Martin Sensei In Naples, Florida in the Traditional manner of Matsumura Shorin Ryu Karate. Sensei is a Very Dedicated Instructor and Student. He feels HARDWORK is it own REWARD. If you are tough enough take the Challenge and Train with our Sensei!